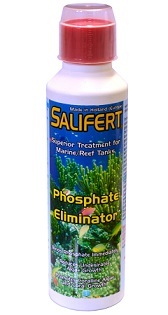 About Phosphate Eliminator Phosphate Eliminator binds phosphate and is removed by skimming more effectively than normal. 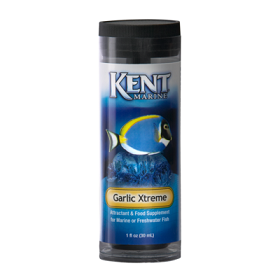 When we dose it to the reef or marine aquarium, it immediately makes phosphate unavailable to algae. It also avoids binding of phosphate to corals, live rock and sand, increasing the ability of corals and calcareous algae to grow much faster. The phosphate bound by this supplement and not removed by skimming within 24 hours will be set free again by bacterial action. This will be especially the case when dealing with a rather high phosphate concentration. Daily dosage is required in such cases. Increased phosphate concentration in the skimmed foam will be observed a couple of hours after Phosphate Eliminator has been dosed. 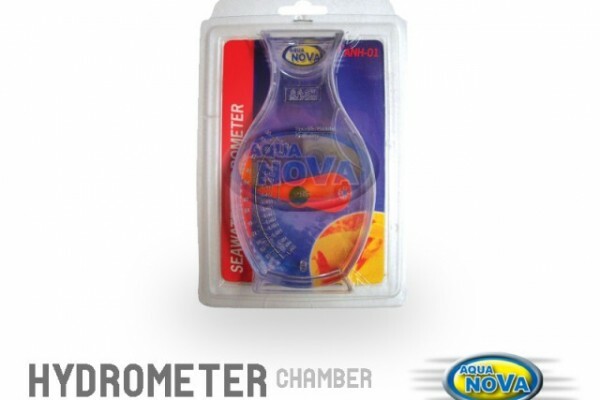 Measurement of the aquarium water, when using Phosphate Eliminator will not show that this supplement has bound the phosphate. That is, a test will not give a lower reading. 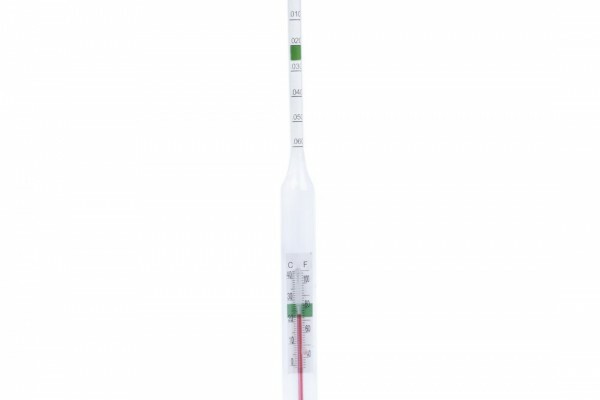 The reason for this is that phosphate test kits require acidic reagents lowering the pH below 4, and such a low pH re dissolves the bound phosphate. Therefore, measurement of the skimmed foam gives information about the effectiveness of this supplement. While a measurement of the aquarium water gives information on how much phosphate (bound + free) is still there. Prolonged high phosphate concentration results in binding of phosphate to live rock and sand. When the phosphate concentration gets lower (by using this supplement), the phosphate bound to live rock and sand is set free. Or to put it differently; the aquarium decoration is getting cleaner with respect to phosphate. Therefore it might appear as no phosphate is being removed. Again measurement of phosphate in the skimmed foam will show if additional phosphate is being removed or not. Directions: Shake before use. Regular maintenance as a precautionary measure: Dose 5 ml per 100 liters (25 gallons) weekly. To decrease elevated phosphate concentration: Dose 5 ml per 100 liters (25 gallons) daily. Test for phosphate every 1 or 2 weeks.